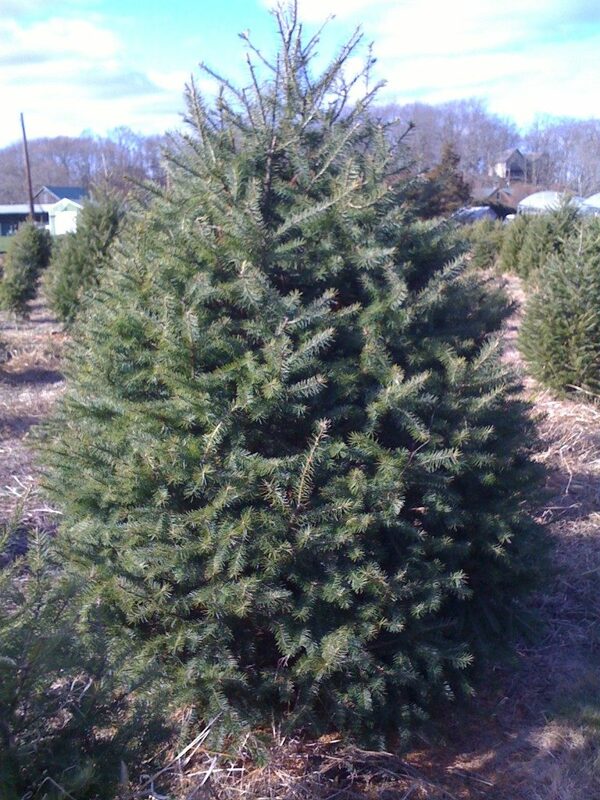 We offer premium Fraser Fir Christmas trees at discount prices! We also offer wholesale wreaths, garland, and other Christmas decor. If this is your first time visiting our site we encourage you to sign up for our monthly newsletter to stay up to date with our seasonal operations. All purchases do not include shipping. Buyer is responsible for their own trucking. We can assist with trucking if need be. Contact us: 241 Corbett McNeil Rd, Boone, NC 28607. Form of payment accepted is Certified Cashier’s Check. Payments must be made in full before shipment of products. 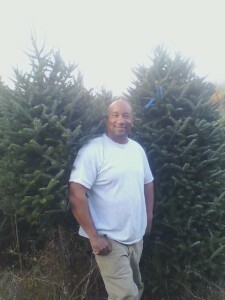 We have been involved with North Carolina Fraser Fir Christmas trees for 32 years. We have seen a lot of changes over the years. 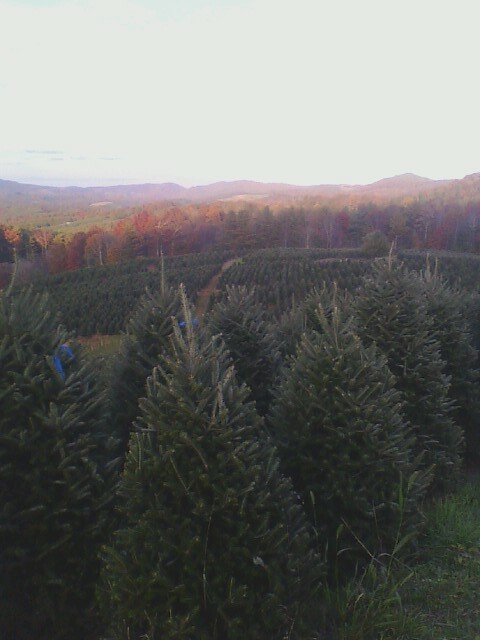 Yet, through the changes, North Carolina Fraser Firs still stand alone at the top of the tree market. 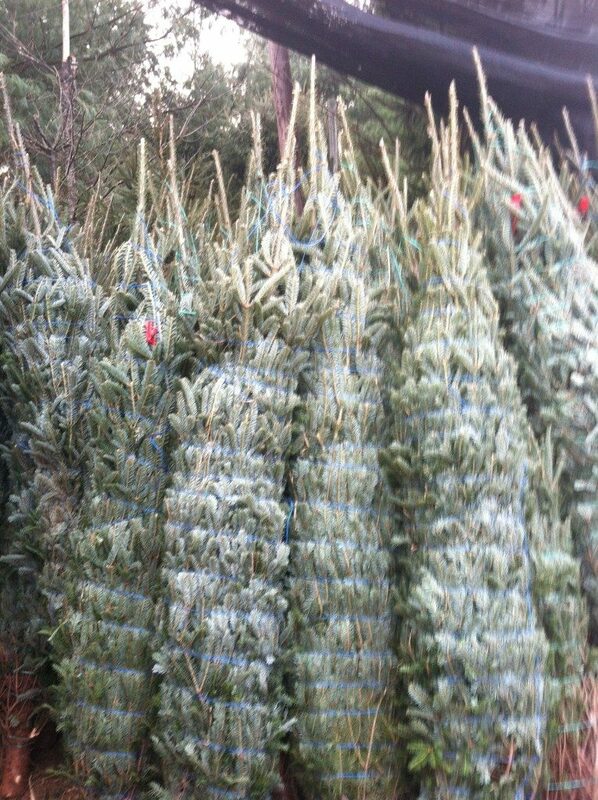 We take pride in the raising of Fraser Fir Christmas trees giving each tree their own special touch. As the tree business is seeming to be taken over by a handful of growers, I still take pride in giving each customer the satisfaction of knowing they’re getting a beautiful Christmas tree each holiday season. We are here for the customer and not the chain stores. It is the customers who ultimately make the chain stores what they are. Whether you buy 100 or 1,000 you’re still #1 to us. Find out more information on our Trees page.